We haven't created or posted content about every state, but we're working on it! The materials listed below are organized by state. For detailed information and the "Livability Score" of a state, county, town, city or street, check out the AARP Livability Index. Content about state and local places and programs also appear in our slideshows, tool kits and guides, surveys and feature articles. 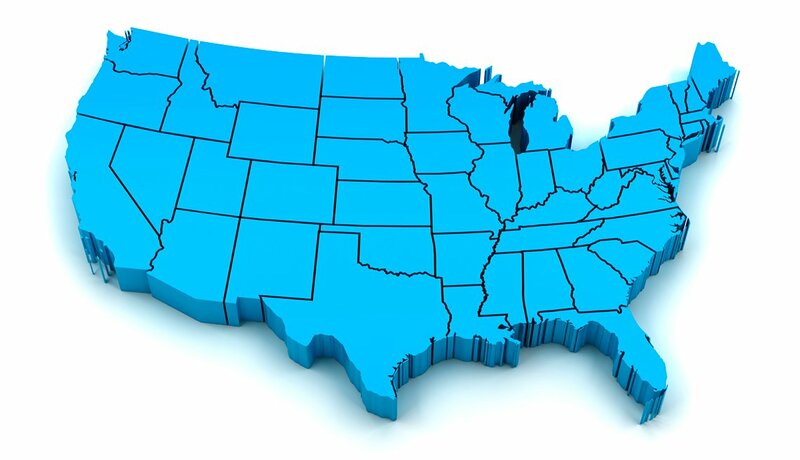 AARP has offices in all 50 states, as well as in the District of Columbia, Puerto Rico and the U.S. Virgin Islands. St. Petersburg: Kids and Kubs Play Ball! Portland: Need a Trowel But Don't Want to Buy One? Brownsville: Interview with Rose Gowan, M.D.